Kathy began investing in real estate over 35 years ago and soon discovered she had a passion for real estate sales as well. She has been selling real estateprofessionally for 23 years. With both a Bachelor and Master’s degree in education, she has turned her skills to helping her clients understand the real estate process. 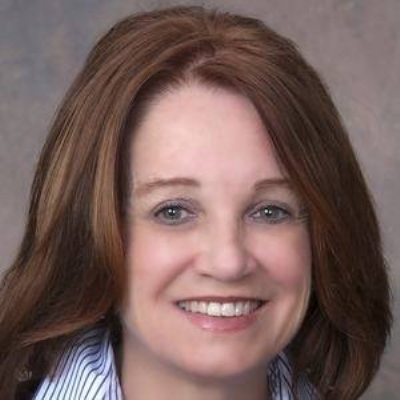 Kathy has helped numerous people to successfully buy and sell homes in the Main Line area of Philadelphia, and the surrounding suburbsand her outstanding service to them propelled her to Top Producer status within Long & Foster and the region. Kathy’s professional demeanor and focus on results has resonated with her clients in the arts, business, and the medical and legal fields. She has expertise in residential and land sales, new construction, relocation, retirement living, investment purchases, and 1031 exchanges. Whether you are buying for the first time or the twentieth, let Kathy be your advocate and advisor, delivering the results you require. Location, location, location. This residential/multi-use building has it all. The first floor has been used as a photography studio with its marvelous hardwood floors, crown moldings, deep windows, sitting room, huge photography area with large windows allowing bright-lighted rooms. This marvelous, historic building in Westtown Township was a former school. Township permits a business on the first floor. It could be an accountant, architect, financial planner, attorney, photographer, videographer, etc. The entire first floor encompasses 1200 square feet of space. The second floor is a 1-2 bedroom apartment with a galley kitchen including range, stainless steel sink, custom cabinetry, a living/dining area with office space, bedroom and full bath. Rental income could exceed 15000 annually. The full, dry walk-out basement was used as a photography office and photo development area. The visibility of this building at the intersection of 2 state roads is a plus for entrepreneurs. Come visit this beautifully built home with character of a bygone era with its incredible construction. It is close to transportation, West Chester Pike, Rt 202 for a quick trip to Wilmington, Delaware, train to center city Phila, 5 minutes to West Chester borough for shopping, restaurants, and much more.